Your oven is the mainstay of your business, so when it comes to keeping it running it makes sense to search for reliable, knowledgeable commercial oven repair professionals. We at Appliance Doctor know how important your oven is and we provide the very highest standard of care. From routine maintenance to major repairs, we service a wide variety of oven brands and models. Regular cleaning: Keeping your oven’s interior and racks free of grime, grease and crumbs is an important part of maintaining safety as well as functionality. Check the door seal: When a seal is cracked or otherwise not sealing properly, your oven will lose heat, resulting in higher energy use and longer cooking times. Have your door seal checked and replaced regularly. Use an oven thermometer to check if your oven’s temperature is accurate. If you notice that temperatures tend to run high or low, call a technician to make adjustments or repairs as needed. Schedule regular maintenance checks: Routine inspections and tune-ups by a commercial oven repair professional are an important part of ensuring that everything is working properly. If you have questions about the best way to maintain your particular oven, you can speak with one of our appliance experts. Even when you do everything you should, problems can still arise suddenly. Prepare by having the contact information of a reliable commercial oven repair professional at hand. At Appliance Doctor, we are committed to serving our customers by providing a high level of professional expertise. You can trust us to diagnose your appliance and come up with solutions that will work for you. In addition to proficiency in working with most major commercial oven brands, our appliance experts are prompt and friendly. We understand that your oven is central to your business, so we do our best to cut down on disruption and mess. Our goal is the same as yours: to have your oven working quickly and well. Our commercial oven repair service professionals are prompt, trustworthy and highly knowledgeable. 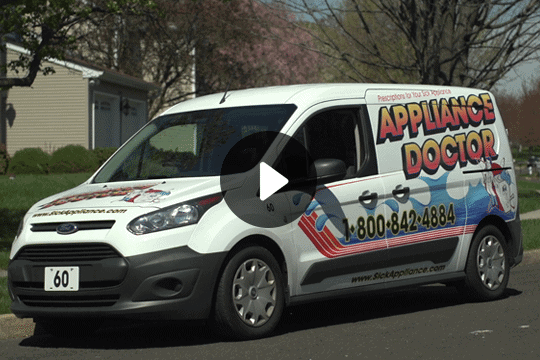 Please let us know how we can help you with appliance repair near you today. 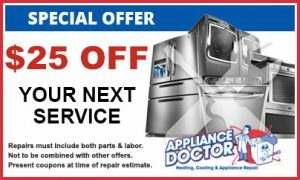 We at Appliance Doctor look forward to hearing from you! 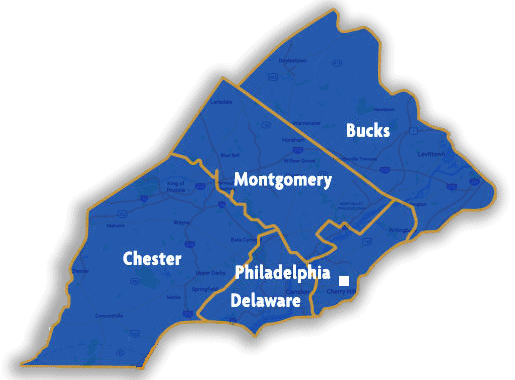 215-628-2800.